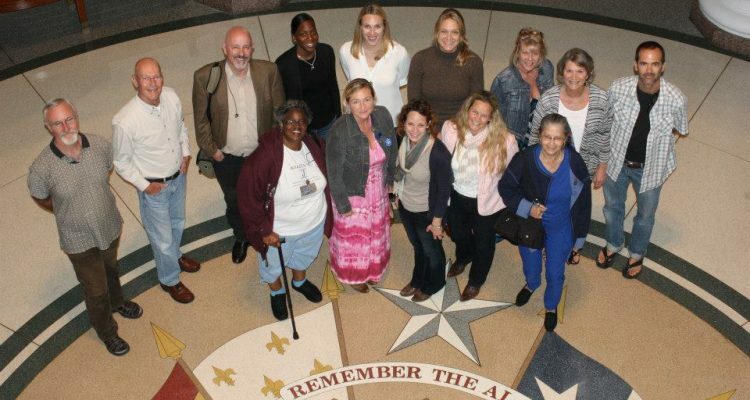 The TCADP Lobby Corps is a dedicated group of volunteers who work with our staff and board members to advance our state legislative agenda. 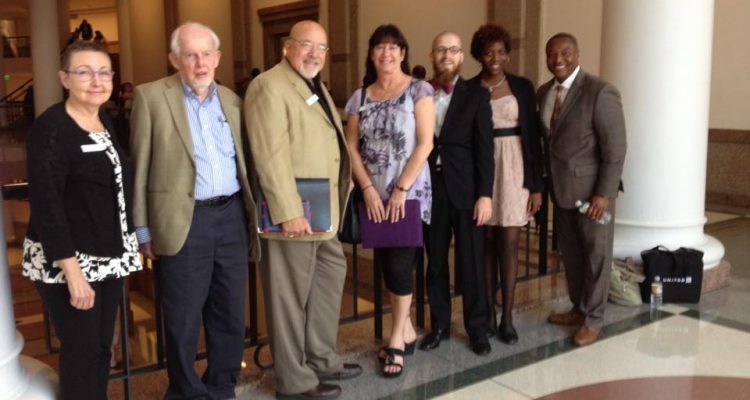 Lobby Corps members have played an active role in the last three sessions of the Texas Legislature, meeting regularly with legislative offices and educating elected officials about the death penalty. They also work to build relationships with legislators and share information about important death penalty developments in between sessions. The Lobby Corps will play a vital role in the next state legislative session, which will begin in January 2019. Attend a half-day training session in Austin. The training will take place on a weekday after the general election in November. Visit legislative offices at the State Capitol at least twice a month during normal business hours, Monday – Thursday, throughout the 2019 legislative session (mid-January through end of May 2019). Meet with assigned members of the legislature and/or their staff members and attend committee hearings as scheduled. Treat all legislators and their staffs with courtesy and respect, regardless of party affiliation or political differences. 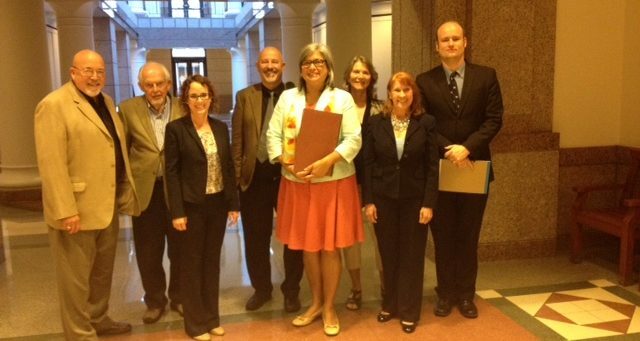 Provide TCADP with detailed information about interactions with legislative offices. When the legislature is not in session, assist TCADP with email outreach to assigned legislators regarding important death penalty developments. When the legislature is not in session, meet with legislators in their district offices and attend local political events, including community forums, town hall meetings, and open house events, as opportunities arise. Provide training and resources for Lobby Corps members. Assign specific legislators to be contacted and assist in scheduling meetings with those offices. Provide information and materials to enable participants to conduct quality visits with legislative offices. Accompany participants during initial visits. For more information about the Lobby Corps program, please contact TCADP Executive Director Kristin Houlé at khoule@tcadp.org.